Take jane iredale Rose Gold Refillable Compact with you everywhere. 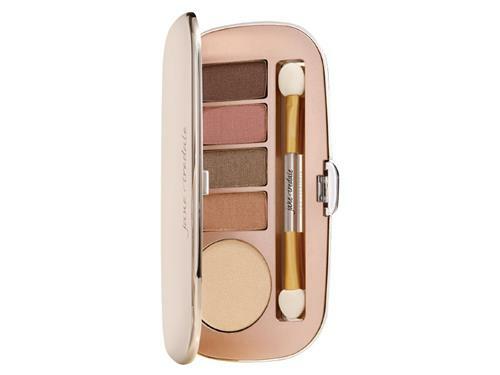 jane iredale Rose Gold Refillable Compact is the perfect tool for on-the-go touch-ups. Slim and lightweight, this compact includes a press button clasp that closes with a snap to protect your favorite jane iredale cosmetics. Its handy mirror is great for applying makeup at home or on the go. Best of all, this beautiful cosmetic compact has a fingerprint-resistant, high-shine finish that is an elegant addition to any makeup bag. Use jane iredale Rose Gold Refillable Compact with your PurePressed Base, PureMatte or Beyond Matte and Bronzer Refills. 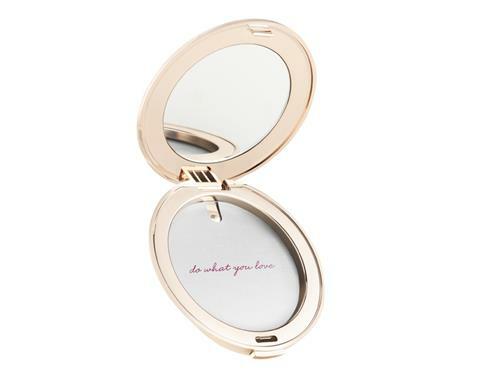 jane iredale Rose Gold Refillable Compact is made from plastic, making it 100% recyclable and environmentally friendly. 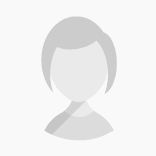 Tell us your thoughts about jane iredale Rose Gold Refillable Compact and receive 50 rewards points!